With a compact and lightweight design Photive HF1 Bluetooth headphones let you comfortably enjoy your favorite music whether you’re at home or on the move. Cool? Let’s keep checking. The HF1 is a budget-friendly and well-designed pair of wireless headphones that measures 1 x 6 x 8 inches and weighs 5.2 ounces. As we can see from the images, the headphones show off a sleek and minimalistic design, and its soft-skin ear pads and leather padded headband not only provide a comfortable wearing experience, but also add stylish modern aesthetics to the earphones. Meanwhile, the compact and lightweight form factor allows you to easily take your HF1 anywhere with you. 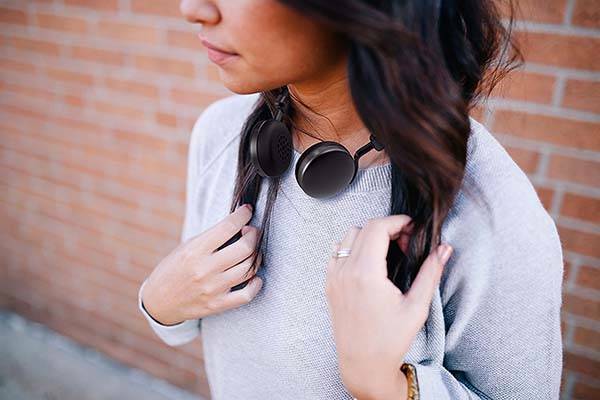 The Bluetooth headphones comes equipped with a pair of noise-isolating ear cups plus Bluetooth 4.0 connectivity and CSR aptX audio technology in order to stream you high-quality wireless stereo audio from your Bluetooth-enabled smartphone or tablet. Furthermore, an extra 3.5mm audio input allows the wireless headphones to work with any music player with 3.5mm audio jack. The control panel has been integrated on the side of one ear cup for intuitive and handy control, and built-in microphone lets you answer handsfree calls with ease. If you’re interested, jump to for its more details. In addition, its rechargeable battery offers 12 hours of wireless audio playback between charges. 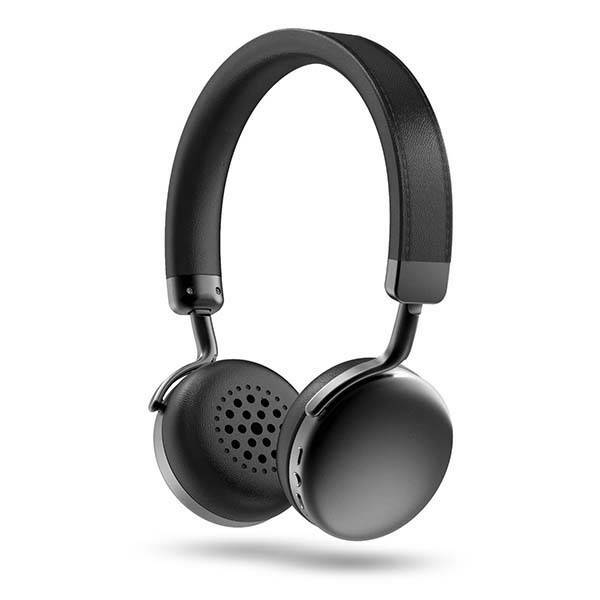 The HF1 Bluetooth headphones are priced at $49.95 USD. If you’re interested, jump to Amazon for its more details. BTW, don’t miss the waterproof Bluetooth headphones and more cool related gadgets by following tags.